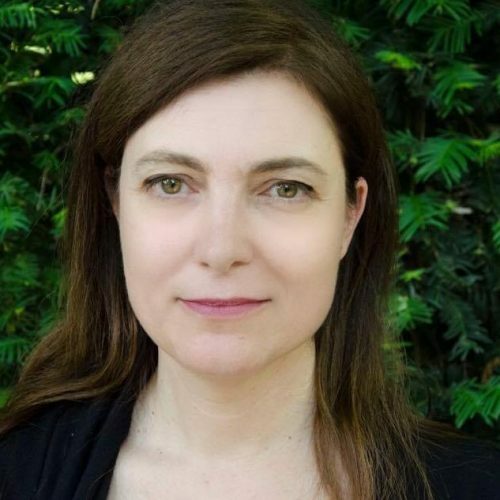 Silvana Mandolessi is Assistant Professor of Cultural Studies at KU Leuven. Her research focus on memory and identity politics, legacies of political violence in Latin America, transnational and digital memory. She has co-directed the IRSES Project “Transit: Transnationality at Large. The Transnational Dimension of Hispanic Culture in the XXth and XXIth Centuries”, funded by the European Commission (2012-2016) and she is currently Director of the ERC Starting Grant project “We are all Ayotzinapa: the role of digital media in the shaping of transnational memories on disappearance” (2016-2021). The main expected output of the project consists in constructing a theoretical model for analyzing digital mnemonic objects in the rise of networked social movements with a transnational scope. She is the author of Una literatura abyecta. Gombrowicz en la tradición argentina (2012), and co-editor of Transnational Memory in the Hispanic World (a special issue of the European Review, 2014), Estudios sobre memoria (Eduvim, 2015) and El pasado inasequible. Desaparecidos, hijos y combatientes en el arte y la literatura del nuevo milenio (2018).